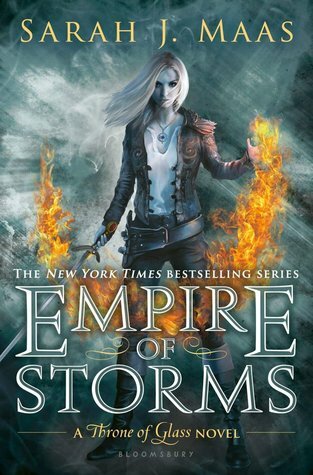 A few days ago, I posted a review of the series Throne of Glass by Sarah J Maas, but I didn't add into that post my excitement for the next book in the series Empire of Storms. On September 6, Empire of Storms will be released and I may be charging the closest book store to get my hands on a copy. Actually, I'm going to make sure I'm going to the closest Target because they have a special edition of the book that I really want. This release is only 44 days away!!! I WANT IT NOW!!!! I may or may not have lose sleep over my excitement for this book, and according to Goodreads, it is going to be 704 pages long. YES!!!!!!! The more the better!!!!! Really though, I have liked how the releases for the Throne of Glass books and the A Court of Thorns and Roses books (also by Sarah J Maas), are released in the autumn and spring, respectively. It gives me time to freak out and fangirl over one of the books, and then when I'm calm(ish) and have time and ability to think about other things, I start to miss the other series and begin to anticipate its release. A Court of Mist and Fury blew me away, but I miss the Terrasen court. I want to know what happens next. I want Rowan and Aelin to be together more so than they are now. >:) And also, I really just want another Sarah J Maas book. There are only a few writers were I will read their books simply for the fact that they are good at writing and I will enjoy that, even if I don't know what the plot is about. Sarah J Maas is one of these authors. AND THERE ARE ONLY 44 MORE DAYS TO WAIT!!!!! I know people across the world are excited for this book to come out, so I biggest piece of advice for this is to read the Throne of Glass books. 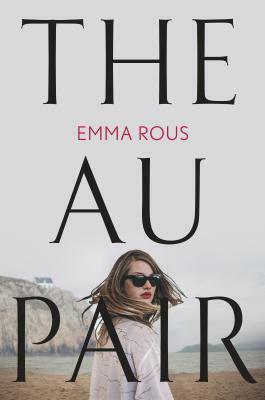 You will fall in love, get addicted to them, feel all the feels, and then nearly explode from anticipation for this book. It's the best thing ever.